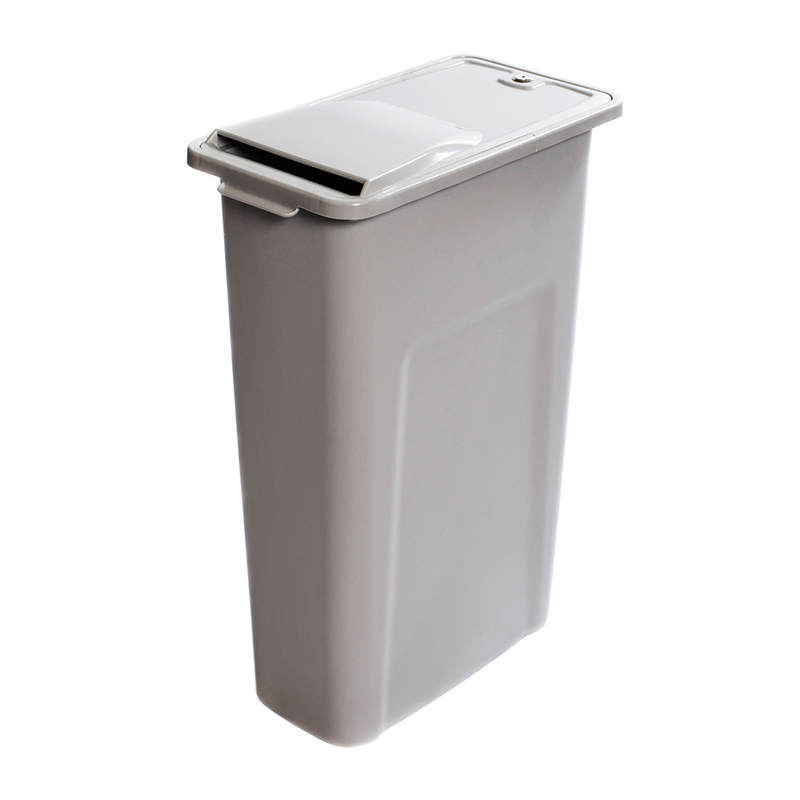 The PDC provides compliant, secure and convenient collection of sensitive documents within arm’s reach. 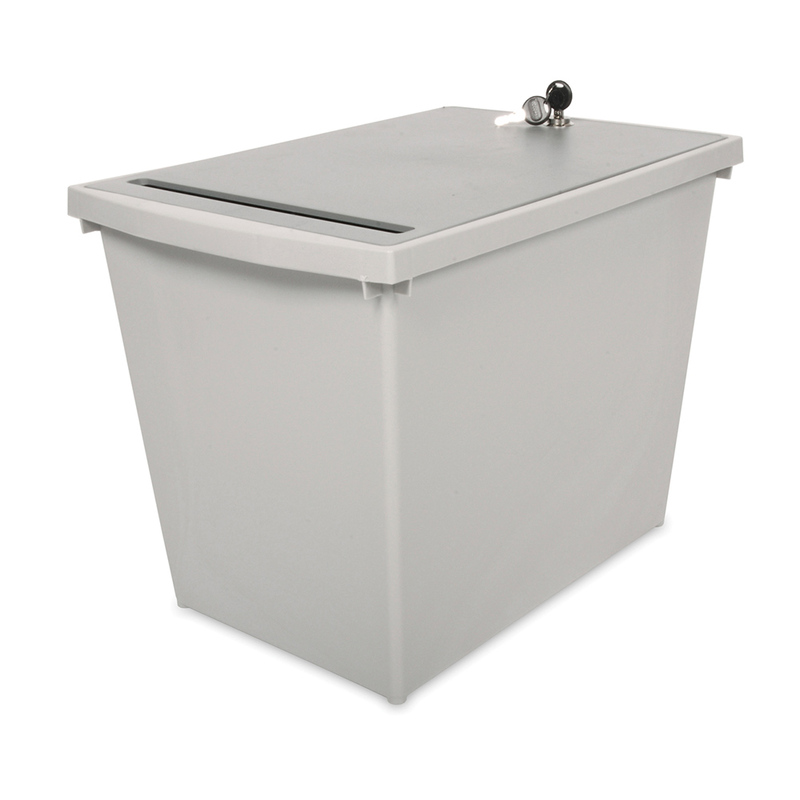 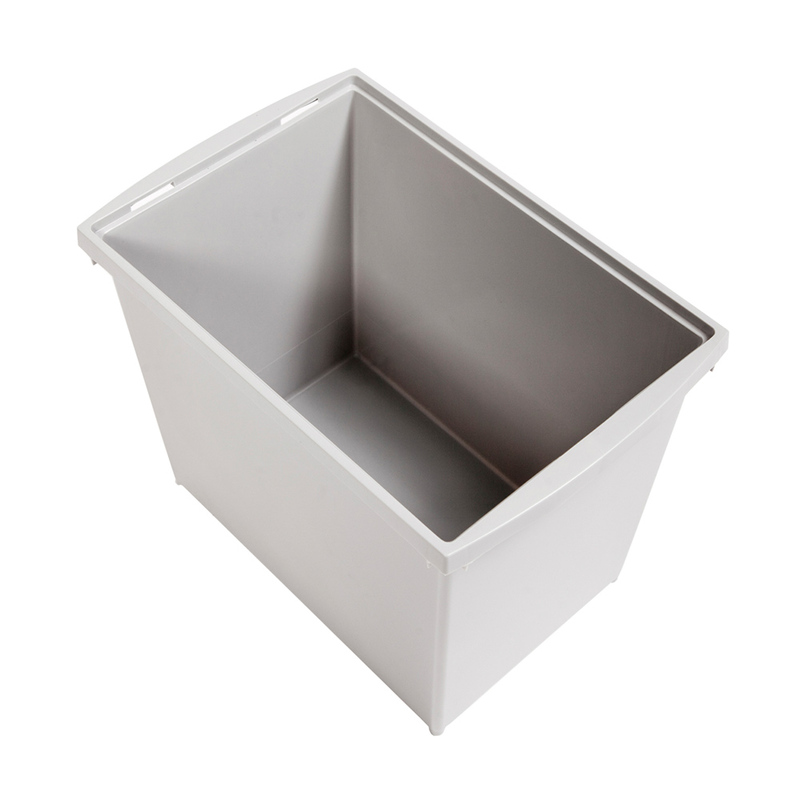 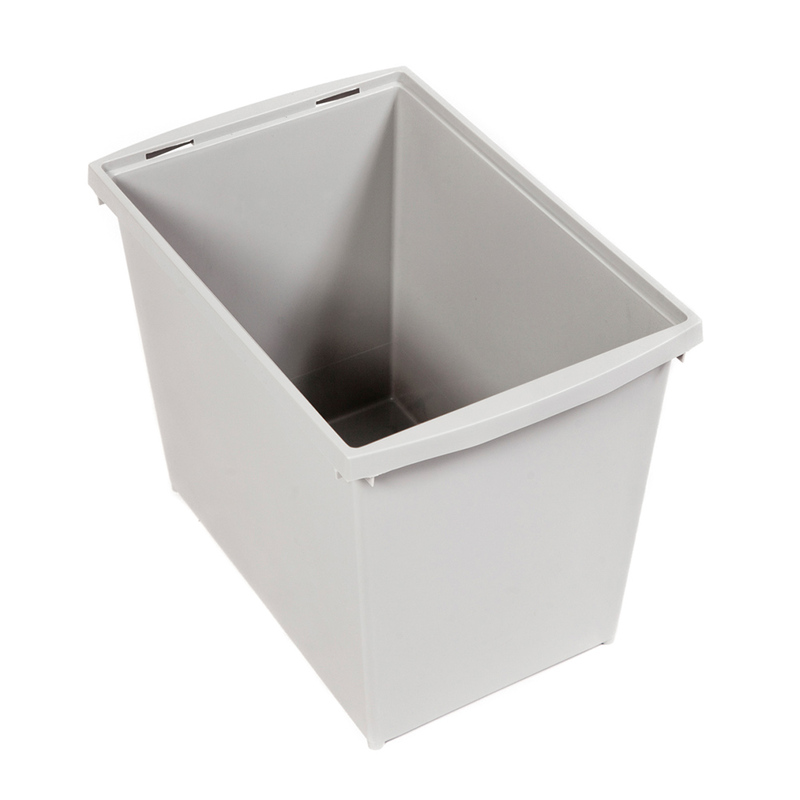 The compact PDC holds up to 30lbs of paper and is the perfect solution for secure collection where space is at a premium. 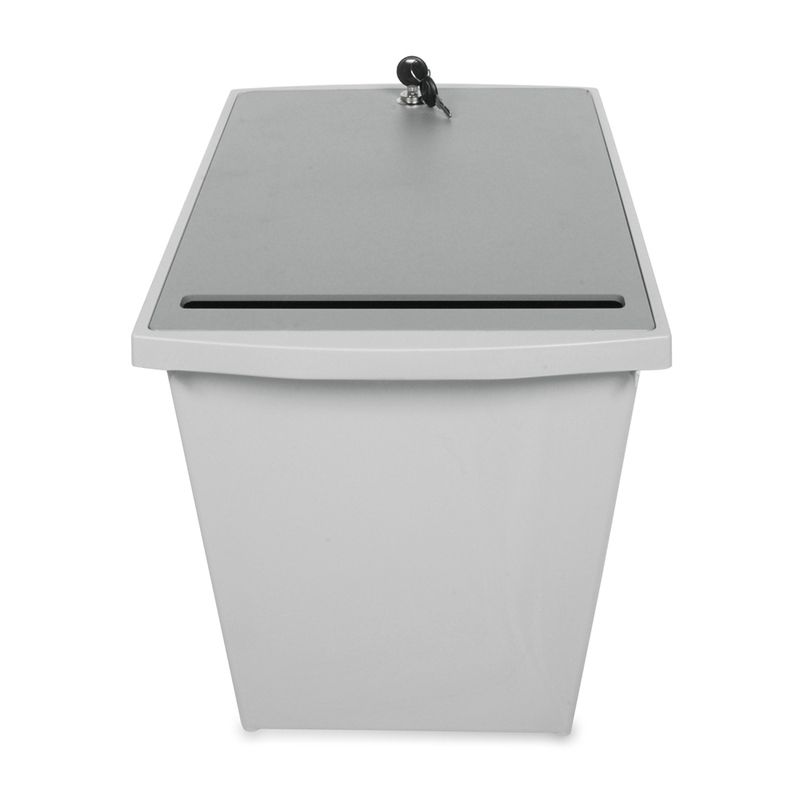 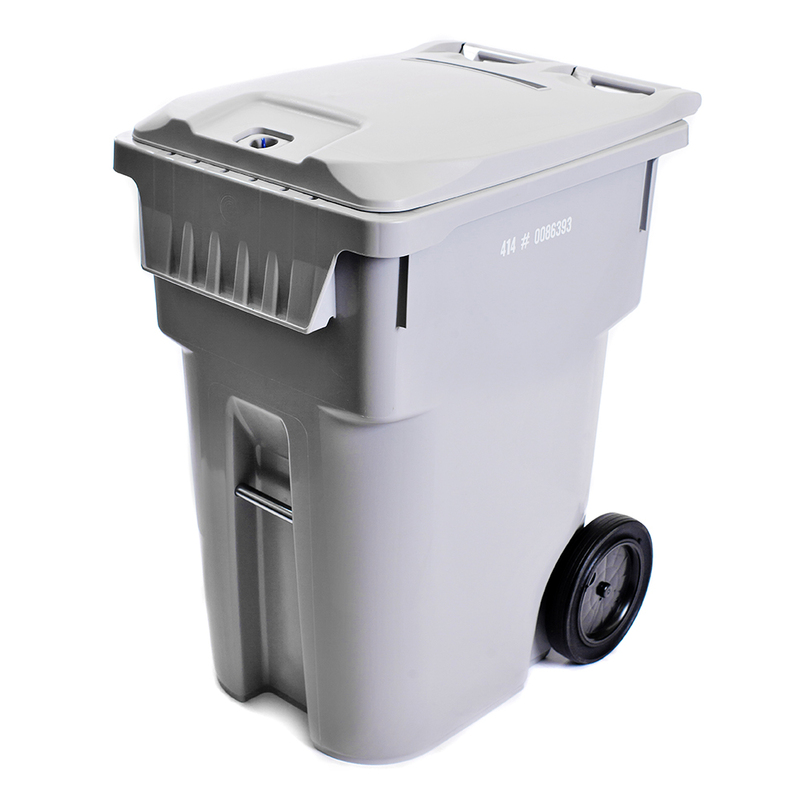 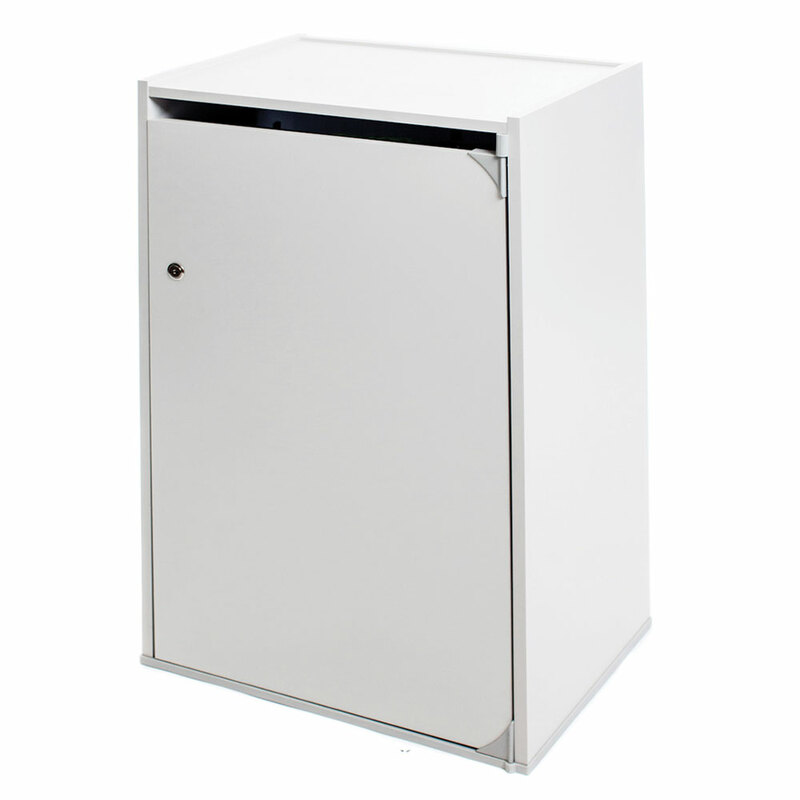 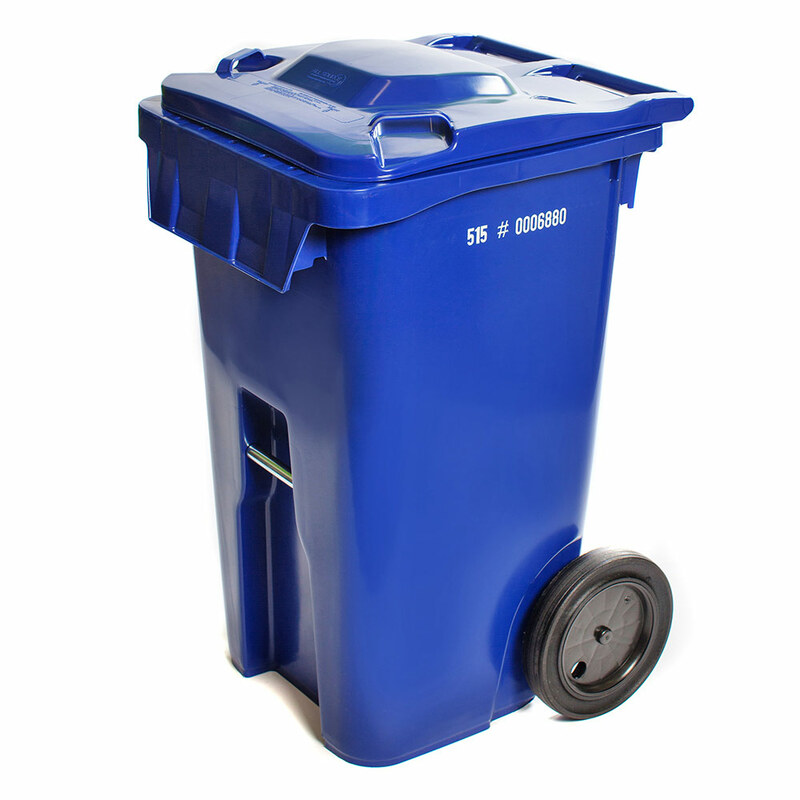 Fitting neatly under any desk and eliminating the “lazy-toss” of confidential documents to the trash, the PDC is the perfect way to make sure confidential documents are shredded.